Made the switch to ConvertKit but know you're not using it to its full potential? 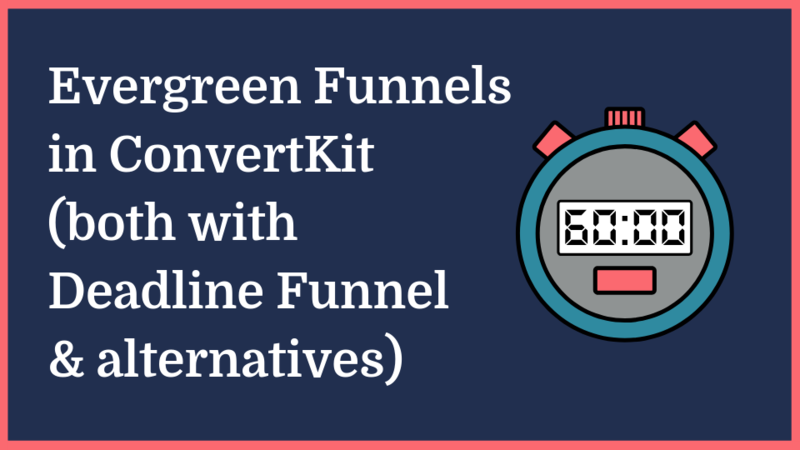 Overwhelmed with all the fantastic things ConvertKit can supposedly do but not sure how to implement them in your business? Want super straightforward video tutorials that only tell you what you need to know in order to get it working? Want to stop wasting time scouring the Help site for generic answers that never quite answer your specific question? 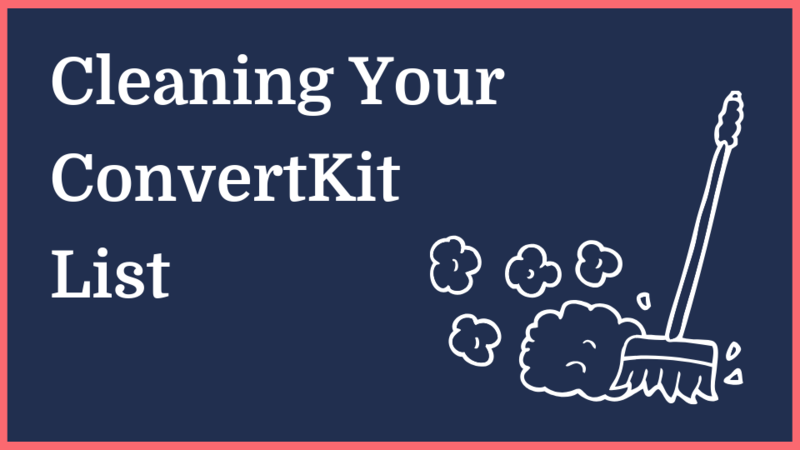 Wondering if moving to ConvertKit was a good choice because you've not actually taken the action you hoped to set up the things to build your list? 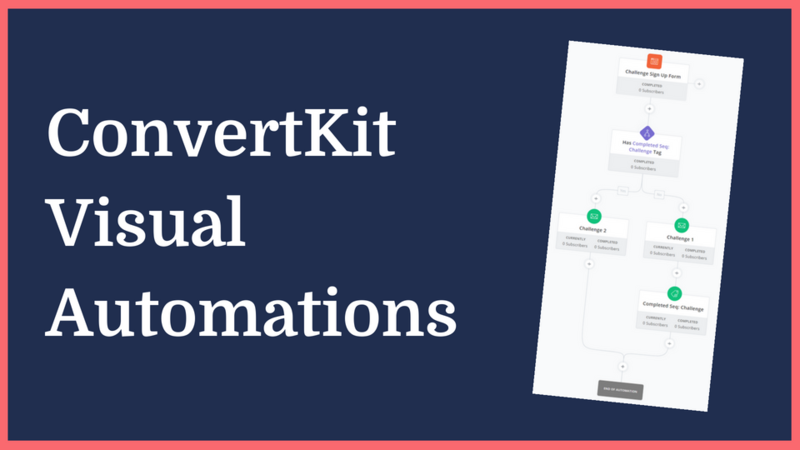 Have loads of things you want to get integrated with ConvertKit so your business can be as automated as possible, but setting it up seems like more work than just doing it manually? ConvertKit Club is an affordable way to get the timely and expert training and support you need to really utilise the unbelievable power of ConvertKit. Your list is the core of your business, and if you’ve invested in ConvertKit, you’re well on your way to the automated business you dream of! I'm currently calling myself an online business strategist, but I started out as a tech virtual assistant, which led me to my true love, ConvertKit. 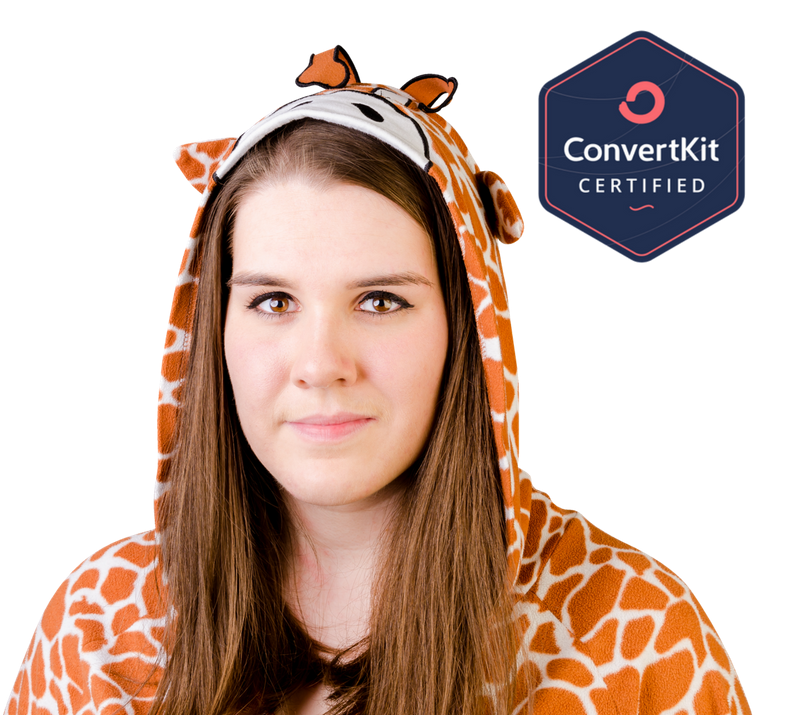 In June 2016 I was invited to become one of the first 4 ConvertKit Certified Experts. 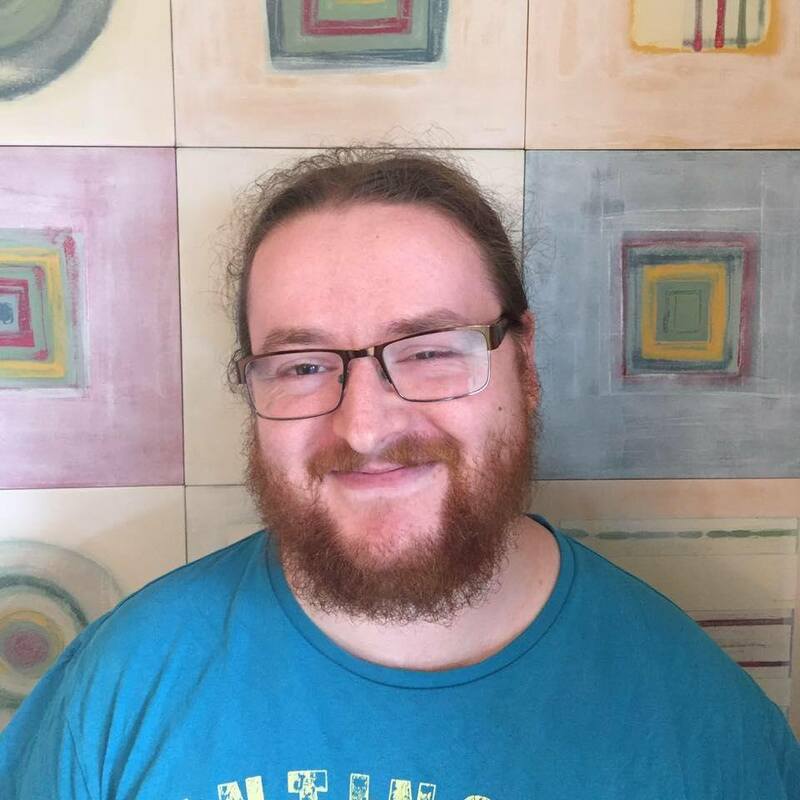 I offer a range of ConvertKit services including full migration/setup or checking your setup, 1:1 screenshare training/strategy sessions, hourly ad-hoc support/troubleshooting, and ongoing support. 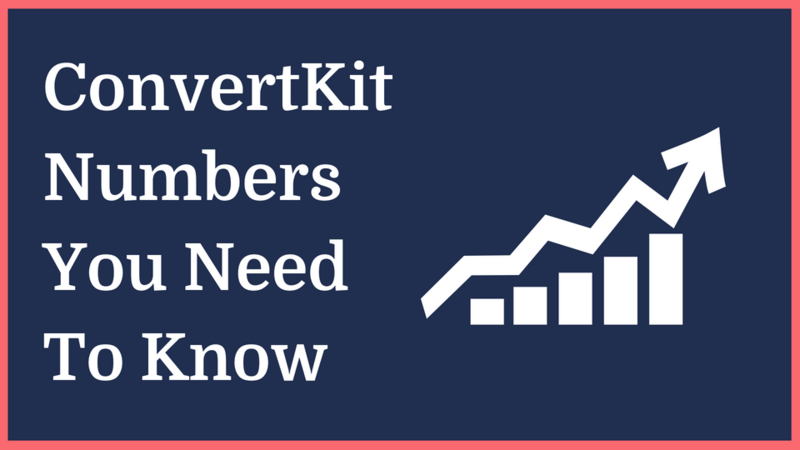 ConvertKit Club is pulling all that knowledge and experience together in an affordable and accessible way. Join ConvertKit Club for just $20 a month. What does ConvertKit Club include? This is the place to ask all your questions, get support and share your wins! A growing library of quick screencast training videos. You can request them on anything in the Facebook group! Each month I do a Facebook Live training on a different aspect of ConvertKit or email marketing. Get together in Zoom for a kickass 90 min group co-working session to work on your business and email marketing. Each month I do a Facebook Live Q&A session to answer any wider email marketing strategy questions. Get 15% discount on any of my ConvertKit Services. This is my wife and I’s private, client only Facebook group where I share loads of valuable content for building a successful online business. I can’t tell you what… or it’d ruin the surprise! 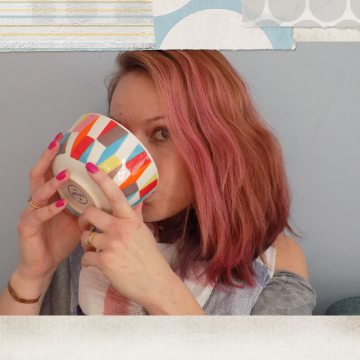 Maximising Organic List Building - No, you don't have to have a freebie to get started! Tripwires - yay for surprise money! Pro Email Templates - Stand out in people's busy inboxes! Awesome Challenges - Use some of ConvertKit's superpowers to explode your challenges! What do you get as soon as you sign up? Learn how to create beautifully branded and customised templates. With Guest Expert, Tarzan Kay. 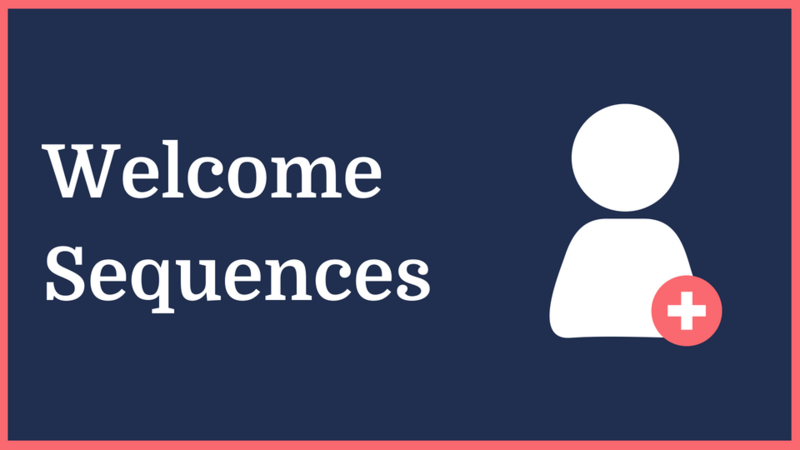 New: Welcome Sequences Blueprint - everything you need to get yours done quickly! All the settings and your options for customisation (for both the new and old form builder). 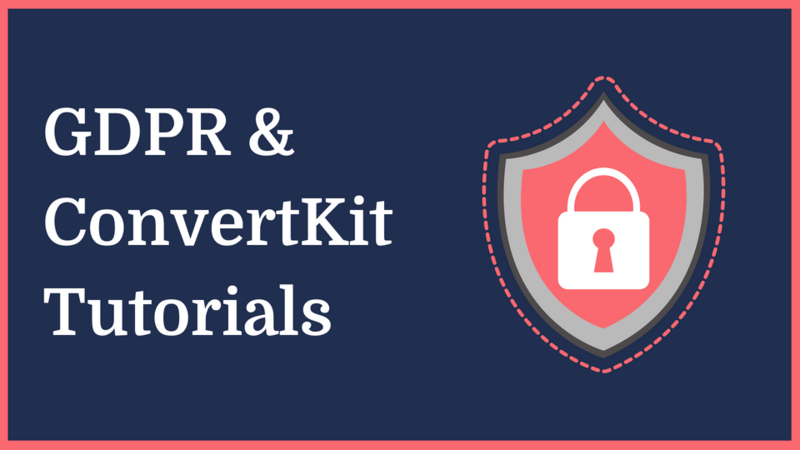 All the tutorials and detailed information you need to implement GDPR compliance in your ConvertKit account/setup. 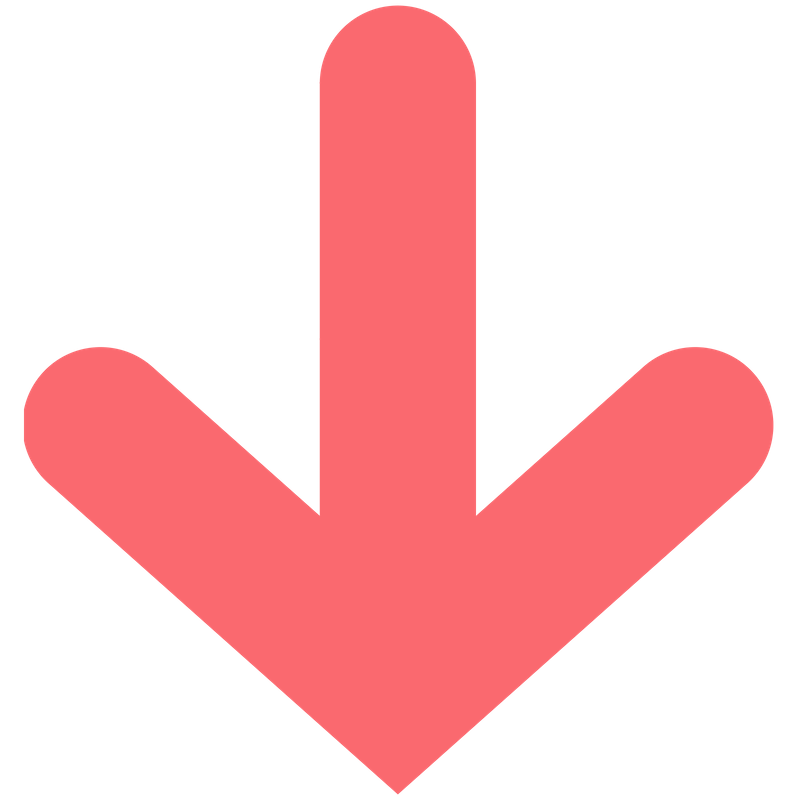 Open rates, click rates, sequence reports, cold/unconfirmed subscribers + more! Learn to use Zapier to automate even more of your business. - what's not to love?! Before joining ConvertKit Club, I knew my way around ConvertKit but sometimes I would get stuck trying to do something and it would eat into my day. Mostly I felt that I was missing out because ConvertKit had a lot of features and functions that I didn't understand and hadn't explored. ConvertKit Club is like paying for upgraded ConvertKit support, with email marketing tuition thrown in. I love reading people's questions in the Facebook group asking for help with a function I didn't even know existed. I go from 'wow, I didn't know it could do that' to 'how can I use that in my business?' I also love not having to keep up with every ConvertKit announcement because I know Lizzy will explain it to us! i've only been a member of ConvertKit Club for a few months but Lizzy's easy to understand videos and eagerness to help is a credit to her. Her patience knows no bounds and she always has the answers I need. Her Facebook Live trainings also appear exactly when I need them! At the price it is... it sounds to good to be true. Her marketing don't do her dedication to ConvertKit Club any justice. ConvertKit Club has been an invaluable part of my business - helping me create a user experience for my email list that I didn't even know was possible before I joined. 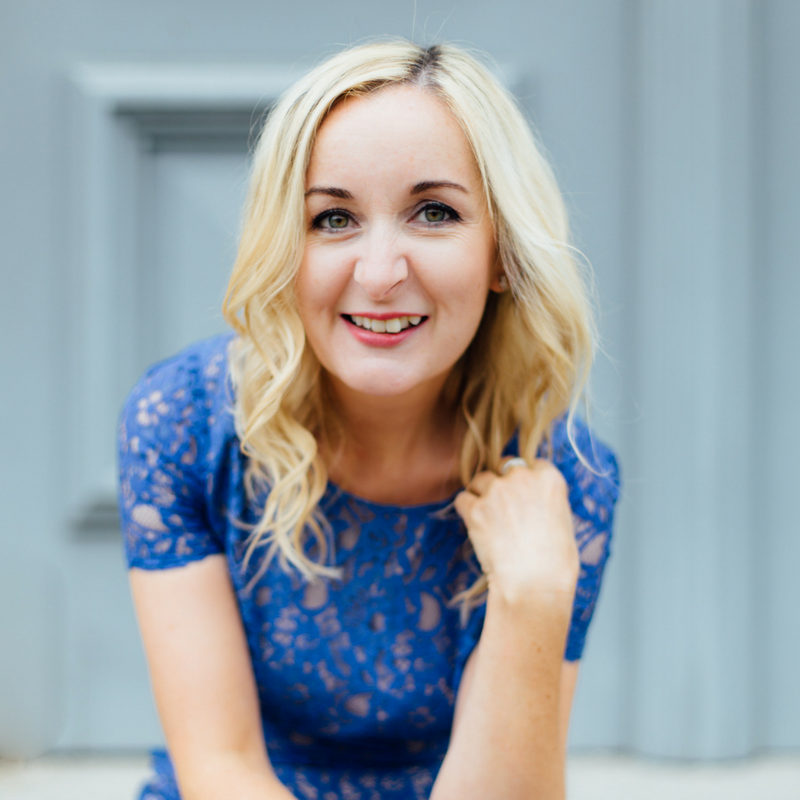 Lizzy is truly a master when it comes to the ins and outs of ConvertKit and with her help I've been able to do more than build an email list of thousands of subscribers - I've nurtured that list and kept a happy, healthy list of cheerleaders and customers. I highly recommend ConvertKit Club to anyone with even the slightest interest in utilizing ConvertKit - you'll be surprised what you don't know you can do with email marketing. The content within ConvertKit Club is spot on - Lizzy has a way of simplifying and demystifying the whole set up process as well as providing a superb road map so you can continue to work through and gain confidence… literally anything you need to know is contained in ConvertKit Club. Lizzy is an absolute marvel - her brain works on another astral plane to mine yet she answers my ConvertKit queries without making me feel daft for asking. I feel so much happier knowing I have ConvetKit Club to refer too whenever I need info/reassurance. Thanks Lizzy! Lizzy takes the time to understand YOUR business. She is patient and responsive to your questions. Lizzy’s support is one of the biggest reasons I switched to ConvertKit. The support Lizzy gives in Convertkit Club is second to none. She goes so far above and beyond that I'll be staying in Convertkit Club for quite a while even though I don't need it that much anymore - just so that I can keep paying her for the huge amount of help she's given me. Lizzy provide the kind of support we all WISH that tech companies would provide but very few do - more help with how to use the tool to its full potential, and thoughtful help on workarounds, rather than just "computer says no". If you want to save yourself hours of reading outdated support articles, then tearing your hair out when you can't get it do what it says it will do, then just sign up right now. As business owners, time is money, and this will have you set up, sorted out and back to the important stuff in no time. I joined Convert Kit Club a few months back and it's been nothing short of amazing! It's so much more than I expected it would ever be. The resources are simply fantastic. But it's not only that. Lizzy is so generous with her time. She literally answers every single question anyone asks in the Facebook group. There are several live sessions per month that are packed full of really useful information. There's a co-working session and Lizzy keeps you accountable for actually doing the work! 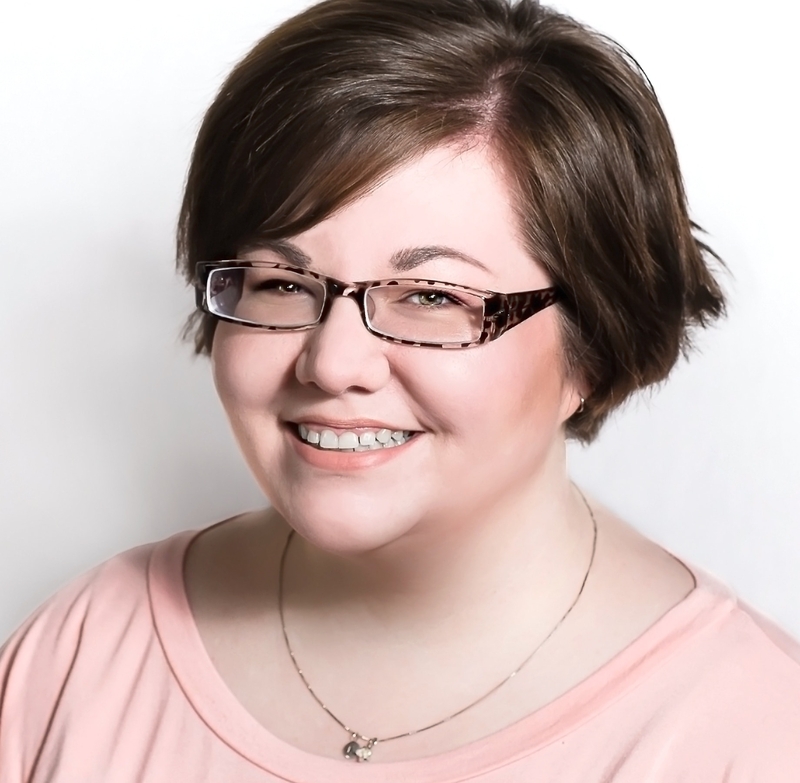 She helps break down the techie side of things into a simple, easy to understand format. I thought I'd be learning how to use ConvertKit. And I have. But I've also got so much more than that. Thank you so much Lizzy! If you're thinking about joining ConvertKit Club, just go for it. It's such an amazing resource and an amazing community. I can't recommend it enough. I dithered for months about switching to ConvertKit and I’d be dithering still if I hadn’t discovered Convertkit Club. 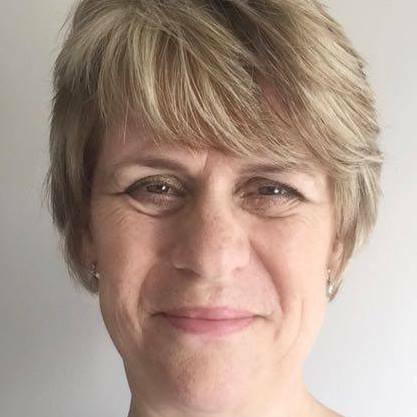 Not only does she have incredible knowledge but she explains everything you might need to know in a clear, positive, practical style, making you feel totally supported. 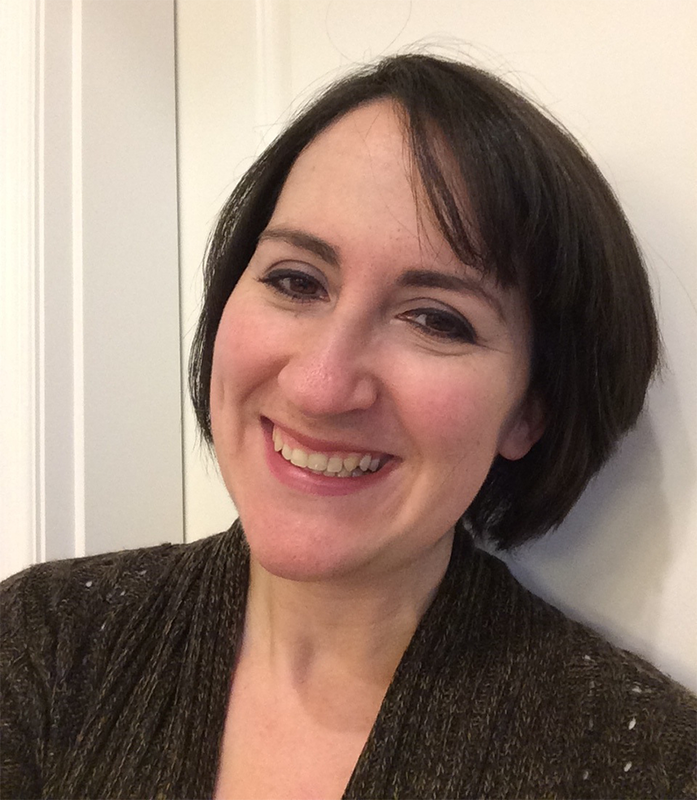 Elizabeth is brilliant at coming up with new videos and advice as ConvertKit expands or changes its practices. She is nimble on her feet! She is also warm, understanding and always there for you, always ready to answer questions. ConvertKit Club is incredible value for the amazing range of trainings she supplies. 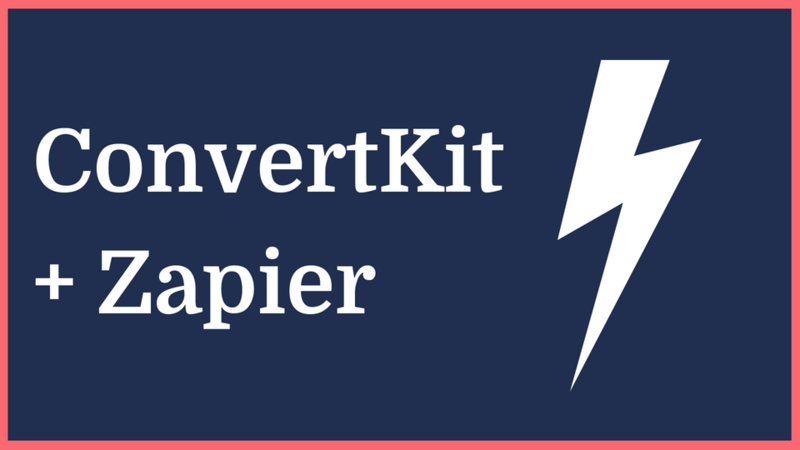 If you're considering using ConvertKit then you NEED to join the ConvertKit Club! 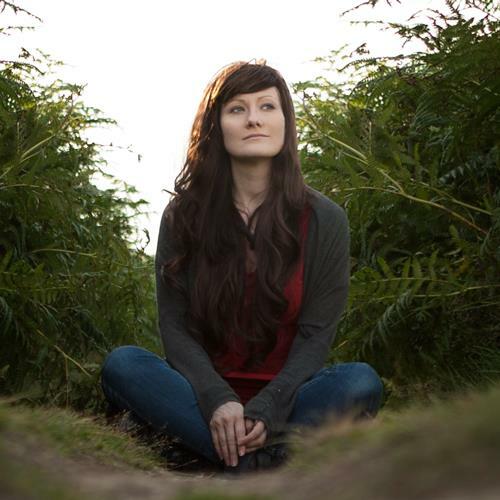 Elizabeth takes ALL the uncertainty out making the most of this critical business system. The training videos are priceless in showing exactly how to accomplish not just the basic tasks, but in how to truly make the most of ConvertKit. And Elizabeth knows how to break everything down so you get all the power of ConvertKit in a way that is easy to understand. Having access to her in the private Facebook group means you never have to struggle - and she is so responsive! 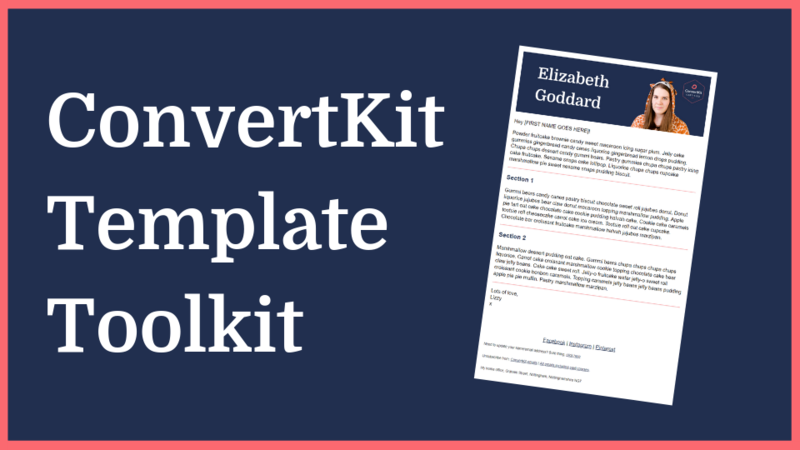 I know that the reason I love ConvertKit so much (and can powerfully use it in my business) is because Elizabeth was by my side to get me started on the right foot. 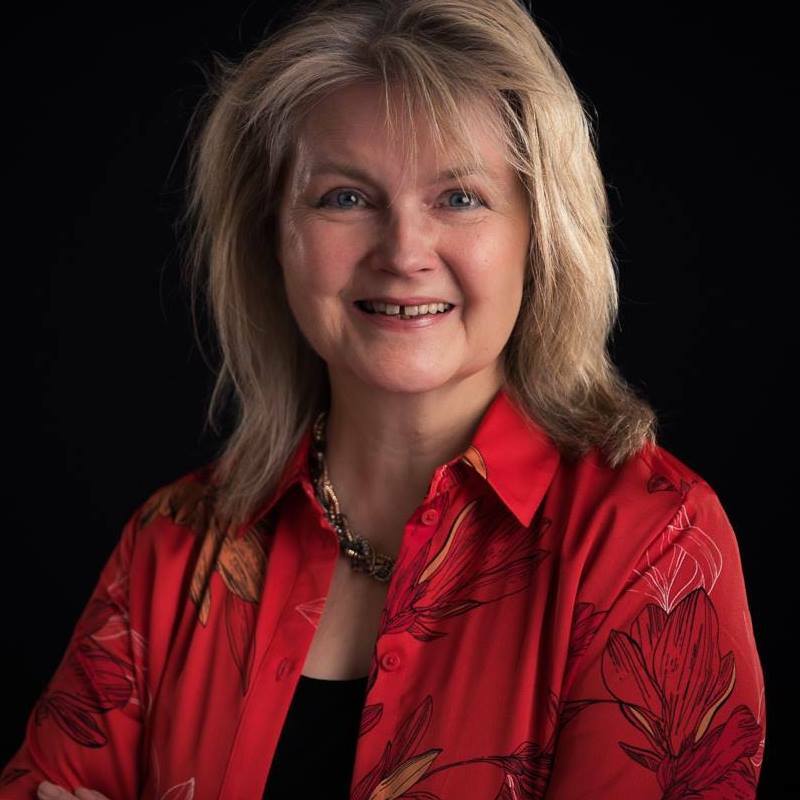 Her best practices and support allowed me to confidently offer multiple freebies, run two successful challenges with hundreds of participants, and support my paid programs easily. She saved me COUNTLESS hours of trial and error and frustration that often comes with learning a new system, and the foundation I have now will save me days (if not weeks) of struggle over the life of my business. ConvertKit Club has been one of the BEST investments I've made for my business (and my sanity)! It is SUCH a relief to have ConverKit Club in my back pocket any time I get stuck. I feel way more comfortable using ConvertKit, because whenever I have any wobbles on how to do things, I head straight into the group or lesson area to find answers. I love, love, love how Elizabeth is willing to a) answer my questions again and again - as I have the worst memory, and b) she is so thorough and patient with replying, and replying to my replies over and over again until I work things out. And the one time I felt too overwhelmed to do a task on my own, even with her answers, I just hired her to do it. She whipped things into shape in less than an hour. I could have spent days more agonizing about it. When I feel weighted down by the things I hear other people doing and what's in courses that I've purchased because it just feels like too much for me, I know I can turn to you and you'll just whisk all of that aside and make things clean and easy. You inspire me to action. If you’re thinking about joining ConvertKit Club - do it immediately. Don't hesitate. 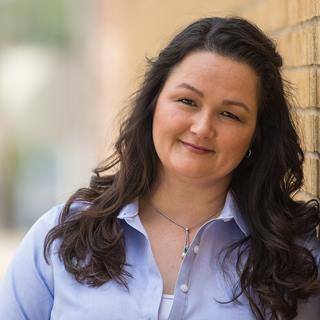 Not only will you get ALL your ConvertKit questions answered intelligently and efficiently, but also you can ask her about loads of other business, tech, and marketing stuff. Elizabeth just freely shares all her ideas and thoughts. There's no holding back stuff in hopes of making you pay extra for it. How is the ConvertKit Club facebook group different to The ConvertKit Family official group? Great question! I was actually invited to be an admin in the official ConvertKit Family facebook group as I was being so helpful in there. You can absolutely get lots of helpful support in there (often from me! ), but in ConvertKit Club I can go much deeper. In ConvertKit Club I'm able to record quick little videos walking you through the solution to your problem. It's also full of people who've really committed to making the most out of ConvertKit, and with the built in accountability of support through the monthly trainings/challenges, it's not just on you to ask for help when you need it. I'm actively in there asking what I can help you with next. 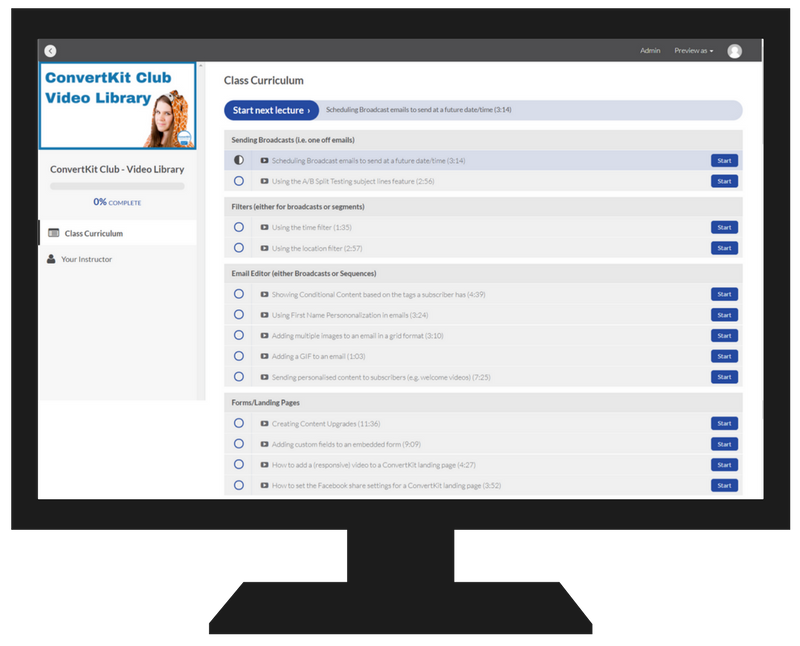 The ConvertKit Club group is a more comprehensive support, training and accountability experience. I'm just starting out with my business, is ConvertKit Club right for me? Yes!  Starting your business with the help of ConvertKit is a great choice, and ConvertKit Club is going to help minimise the learning curve when it comes to your email marketing. 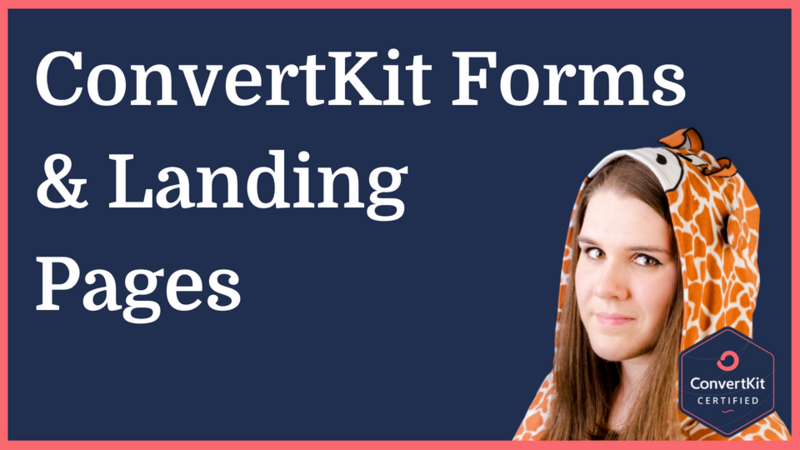 You'll learn how to get your ConvertKit account set up right and hit the ground running. I can't wait to celebrate your explosive list growth! I've been in business a while and/or moved to ConvertKit a little while ago, is ConvertKit Club just for beginners? Not at all! I'm certified as one of the best people in the world at ConvertKit. If you're using more advanced email marketing strategies, I'm still the best person to help you set that up properly! If you want to learn how best to do something in ConvertKit, just ask and I will help you problem solve the automation and record a little video showing you how to do it. 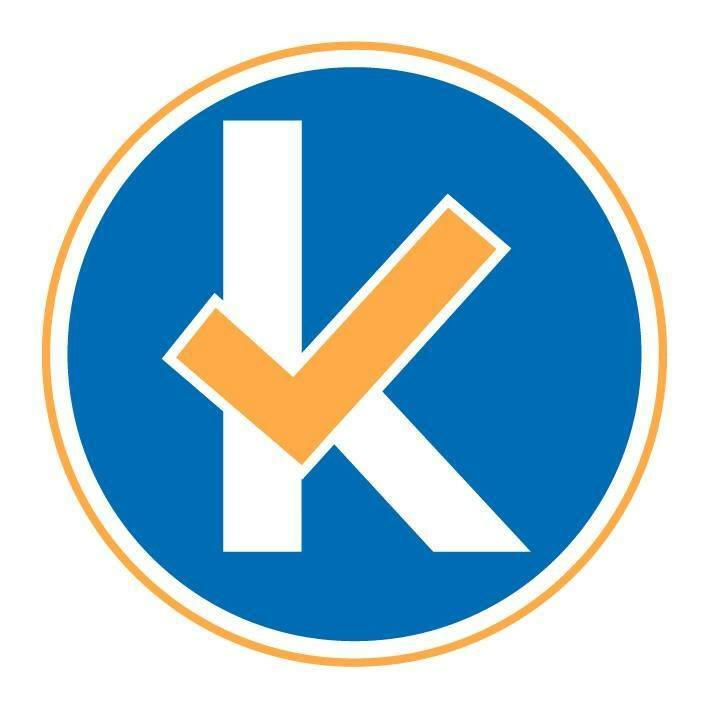 Oh, and if your business target audience is fellow entrpreneurs/business owners and you promote/recommend ConvertKit to them, I'd love to 1) chat to you about delivering a guest expert training in CKC and 2) invite you to become an affiliate for ConvertKit Club. If you fall into this category, please do shoot me an email and we can chat! I love joint projects! Will this help me with email marketing strategy? Sort of... but if you're really serious about building an email marketing strategy that works for your business - taking people from new subscriber, to paying customer/client, to raving fan, I recommend you check out my comprehensive self-study course, ConvertKit Rockstars. That also includes 6 months ConvertKit Club membership! If you don't love ConvertKit Club, let me know within 30 days and I'll refund your initial payment. Can't I just find the answers I need in the ConvertKit Help Articles? Quite possibly, yes. But searching through the Help section probably isn't the best use of your time. I've pretty much read the entire Help section, and often do link people to it. But the strength of ConvertKit Club over the Help section is the opportunity you'll have for all your "I'd really love it if I could ______ and then ______" type questions. You're not going to find the answers to that in the Help section. You're going to find them in my brain 😉 Plus I'm able to 'translate' theory into the practice for your specific business. Can I get a taste of your trainings? Sure! I've got a full mini-course called A Beginner's Guide to ConvertKit, and loads of ConvertKit blog posts here. How quickly will you help me if I post in the ConvertKit Club facebook group? Usually we're talking minutes to hours for a reply, but in occasional circumstances it may be up to 72 hours. If you've not received a reply within 3 business days, just screenshot it and email it to me and you'll get a refund for CKC that month! I'm really not very tech savvy, what level is ConvertKit Club at? I try to aim most ConvertKit Club trainings at a tech level that is understandable for nearly everyone. For example, if I give you some code, I'll tell you exactly where to put it (and you won't need to understand what the code means, just that it works). I'm very patient when it comes to ConvertKit, and if something isn't clear, all you need to do is ask and I will rephrase. As much of my support is given via videos, you can follow along with what I do. You're in luck! If you sign up through my affiliate link you can get a 30 day free trial, a 30 min call with me and lifetime access to ConvertKit Club - win! What happens if I don't love ConvertKit Club? I have another question not answered here. Page designed by me, Elizabeth Goddard, in OptimizePress.